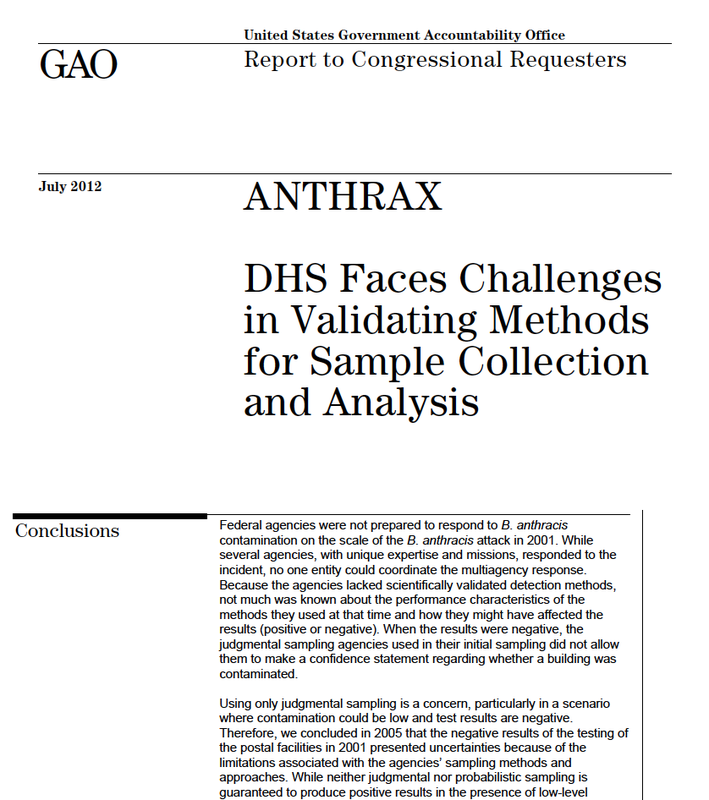 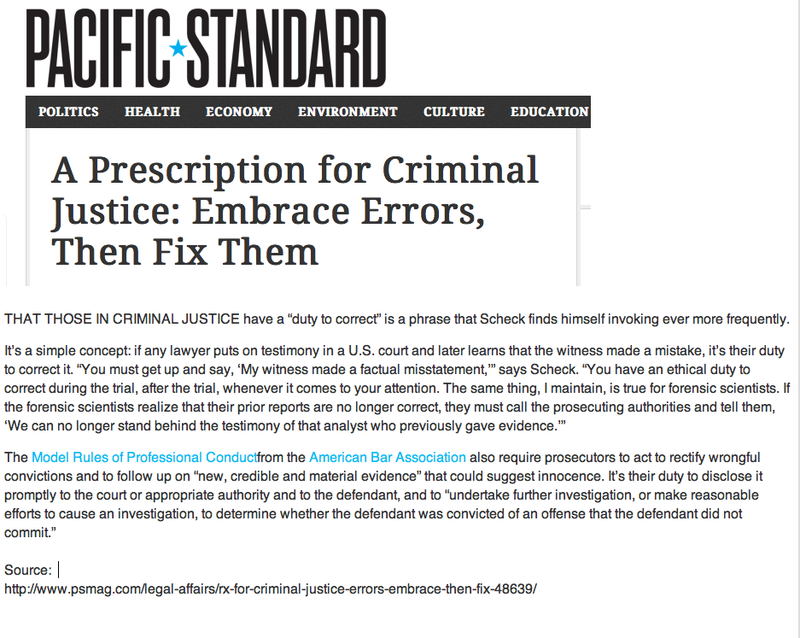 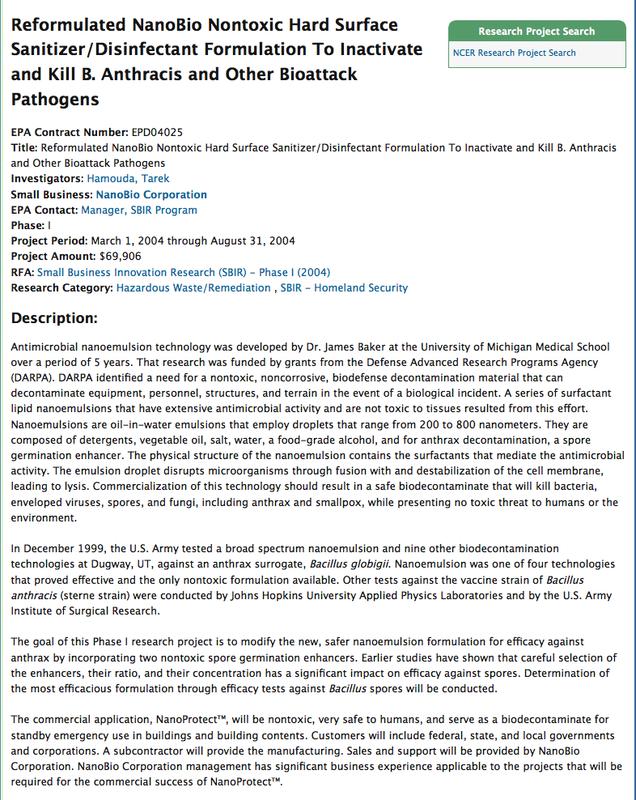 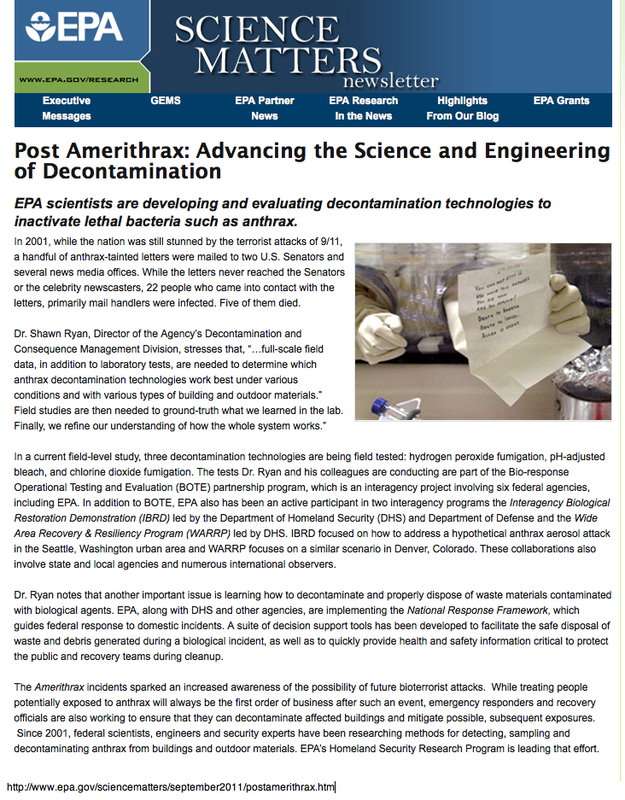 2012 October « CASE CLOSED … what really happened in the 2001 anthrax attacks? 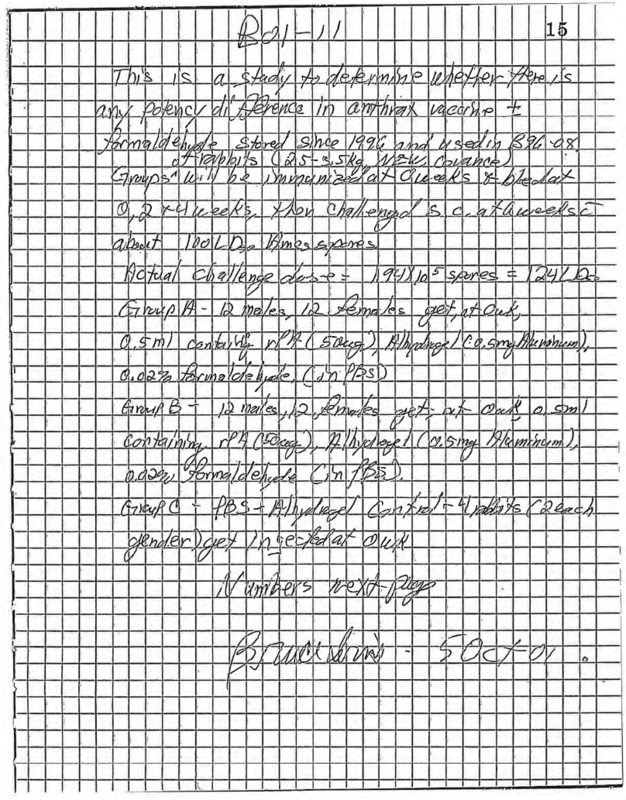 * In regard to this October 5, 2001 lab notebook entry, GAO should publish its interview of AUSA Lieber in which she explains when she thinks the numbers referred to on the next page were created and why she didn’t mention the 52 rabbits in her Investigative Summary — why she claimed he had no reason to be in that lab at night that week. 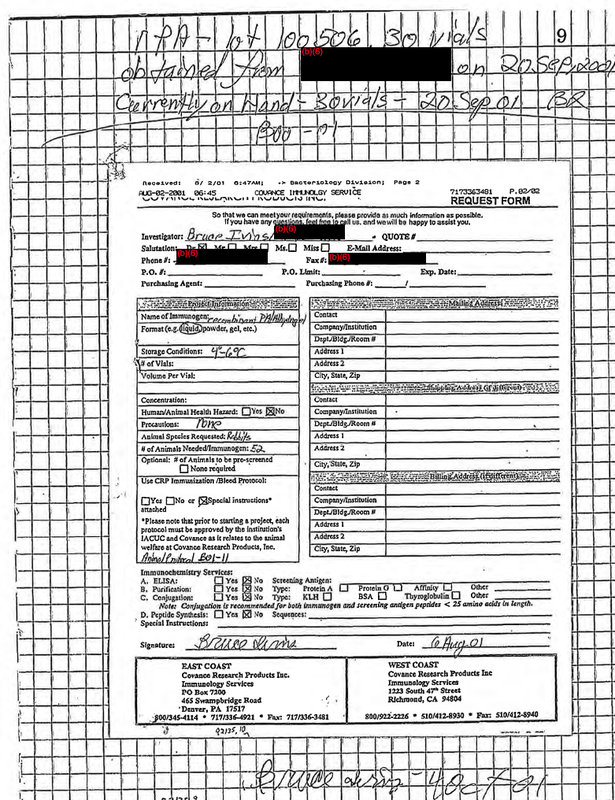 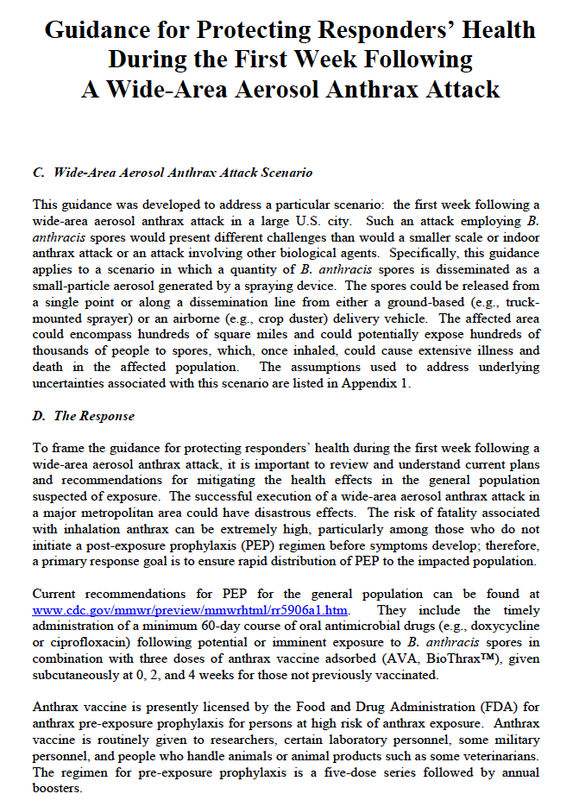 * GAO: With regard to this form about the 52 rabbits posted by Dr. Ivins on October 4, 2001 in his lab notebook, the name of the other person should be disclosed; the form attached Animal Protocol B01-11 to be followed.